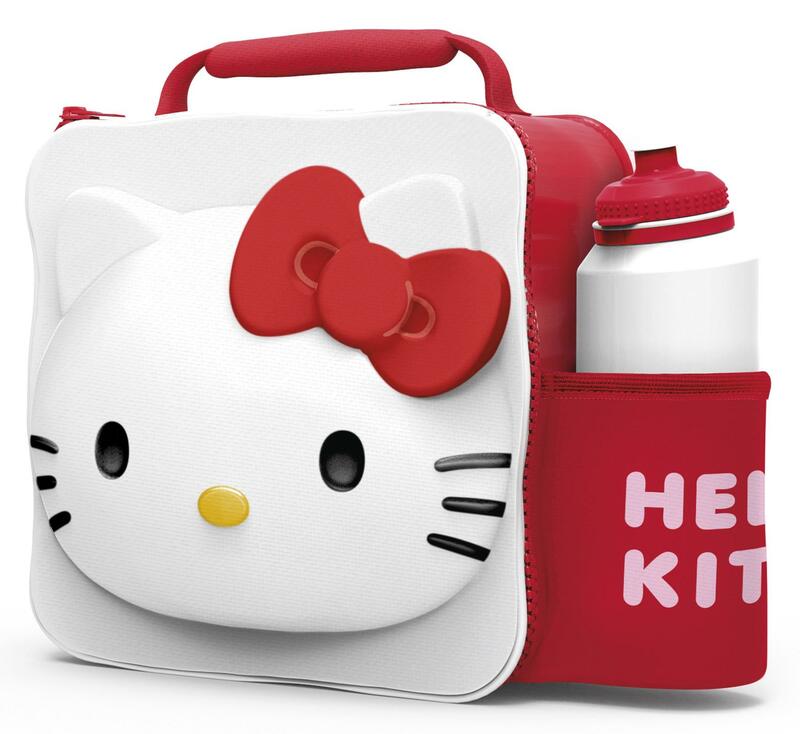 Spacious Hello Kitty 3D Lunch Bag and Bottle Set is fully thermal insulated to keep food cool and fresh for longer and has a food safe lining inside that's easy to clean after use. 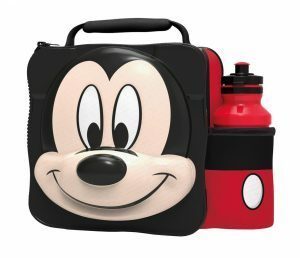 It has a padded handle that's comfortable to carry and a zip closure that allows the lid to open fully to access the contents. 3D design makes it super-cool. 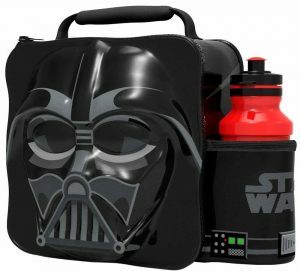 Includes sport drink bottle stored in side pocket. 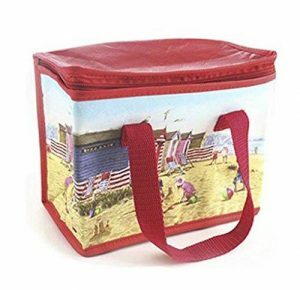 Fully insulated to keep food cool and fresh. Food safe, wipe clean lining.